Critical to any business is the procurement of vital and necessary equipment. This equipment can be in the form of various machinery that catalyses a business’ respective processes, or, it could be in the form of vehicles – like trucks. 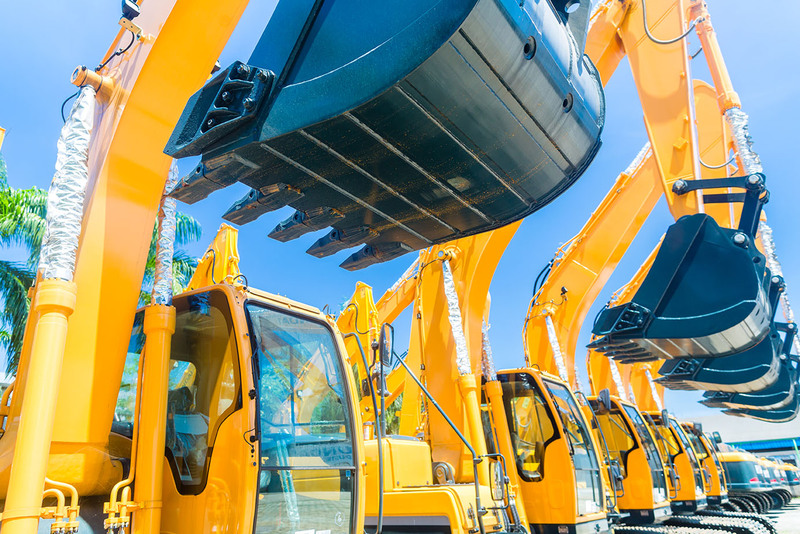 The common characteristic across most industrial and business equipment are the significant costs associated with procuring them, which is why many businesses depend on equipment financing solutions. By leveraging our experience in working with leading finance companies and the multitude of equipment finance solutions, our services are tailored to provide our clients with the most optimal options that meet their requirements. 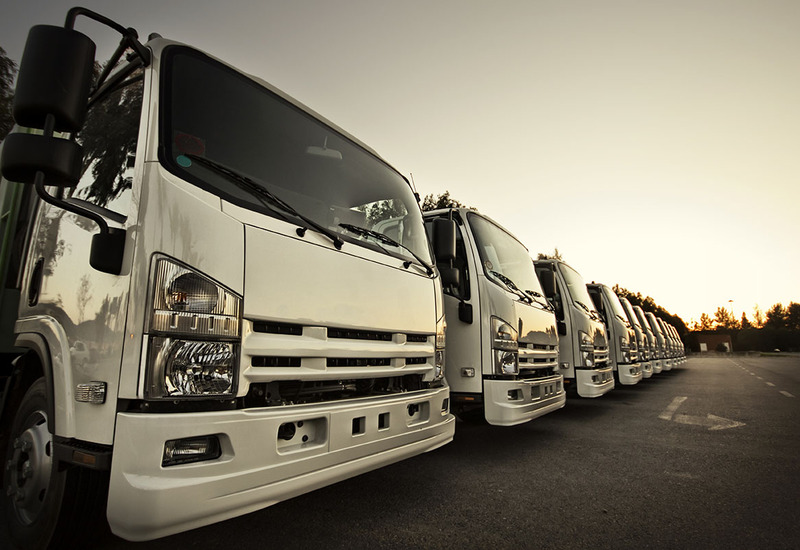 If your business is truck-dependent and you need to procure new vehicles, our team, bolstered by our partnership with leading truck financiers, can make this happen. Once our consultants have worked with you to identify your requirements and your financial viability to obtain truck financing, our team will put together a set of finance solutions that cater to what your operations need. You also have the option of choosing from both dealers and private sellers – affording you more flexibility! Depending on the business and industry segment, machinery comes in different shapes, sizes, and costs, which makes choosing the right finance solution very important. Machinery financing includes multiple types of finance solutions, like Chattel Mortgaging and hire purchases. With Chattel Mortgaging, a lender will buy your machinery on your behalf, while holding an interest in it at a fixed interest rate. With hire purchase, the finance company would buy the machinery and lease it to you at a monthly fee. Chattel Mortgaging, a lender will buy your machinery on your behalf, while holding an interest in it at a fixed interest rate. With hire purchase, the finance company would buy the machinery and lease it to you at a monthly fee.